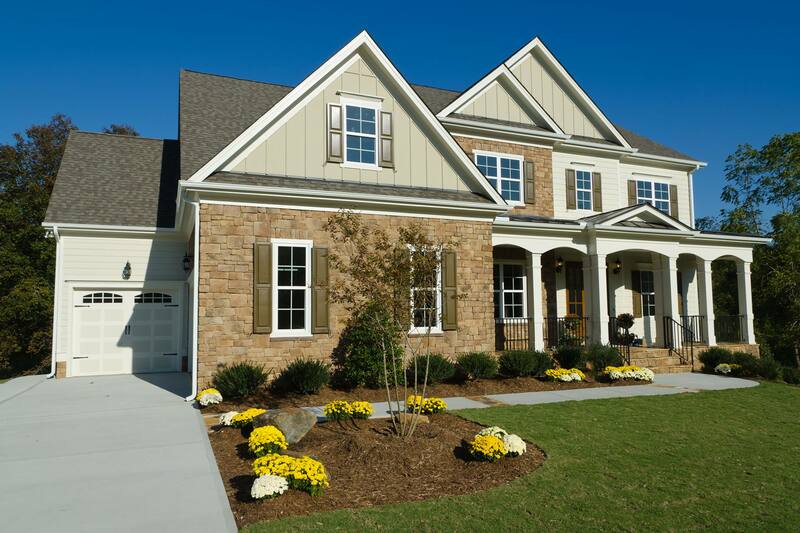 Call 757-220-6299 for a quote! 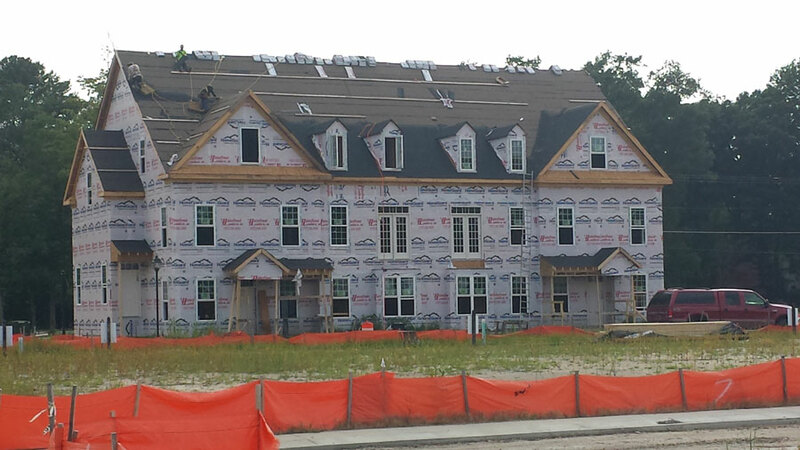 Need a new residential or commercial roof? 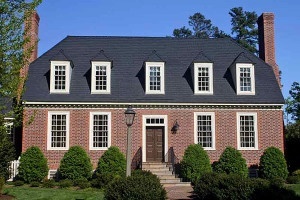 Please consider the BEST roofing company in Williamsburg area, R.A. Woodall Roofing. Roof repairs & Replacements, tear-offs, is the key to our roofing company. 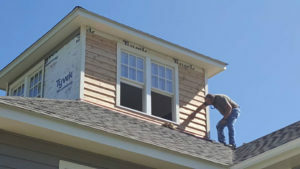 We fix roof leaks, roof storm damage, hurricane damage, water damage repairs, replace old roofs, install gutter systems, roofing inspections, and work with your insurance company. 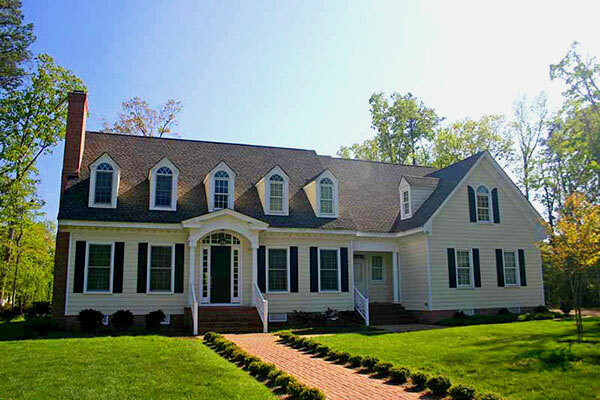 Looking for a "roofing company near me"? 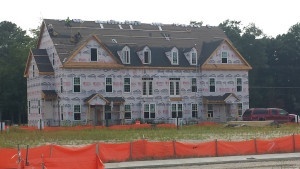 We are fully licensed and Insured Class A Roofing Contractor serving; Williamsburg, James City County, York County, Newport News, Yorktown, Seaford, Grafton, New Kent County, Charles City, Poquoson, Toano, Lanexa, Hampton Roads. 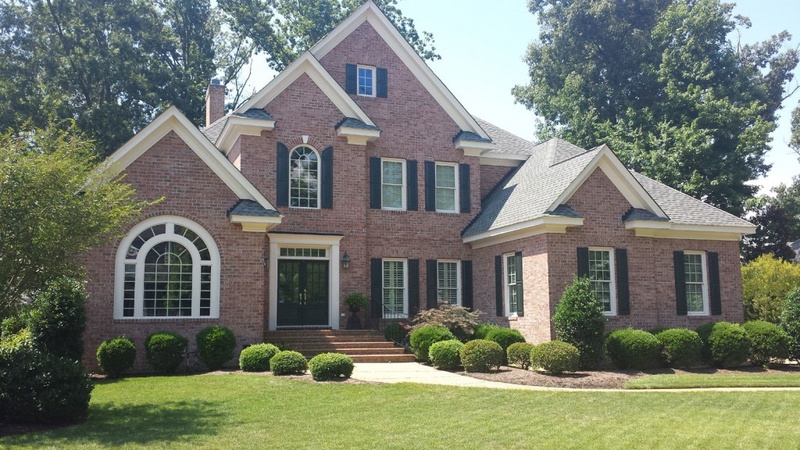 R.A. Woodall Roofing is the top roofing contractor in the Williamsburg area of Virginia. Check out the over 25 testimonials on Google My Business! 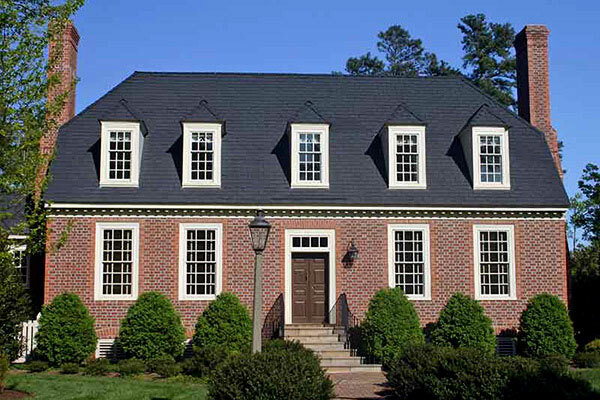 RA Woodall Roofing provide free estimates to both residential and commercial clients. 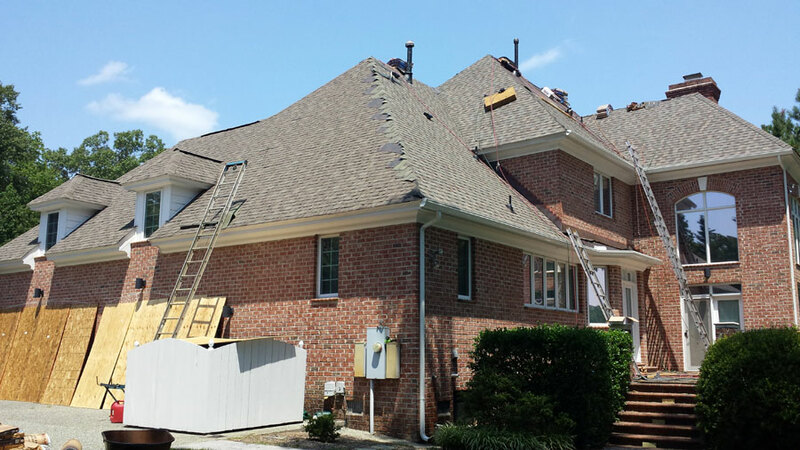 Our roofing team has been doing roofing replacement & repair since 1989. 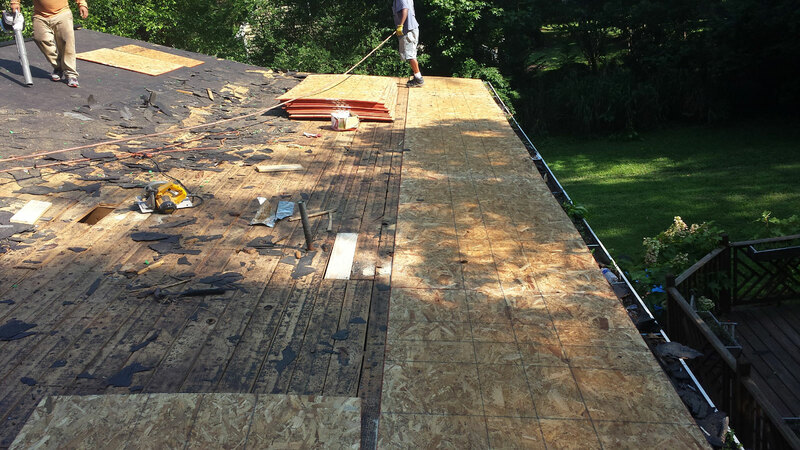 We fix everything from asphalt roofing, to metal, slate, or flat roofing. R.A. Woodall & Son Contracting services include; commercial roofing, residential roofer, replacement roofing, storm damage repair, leaky roof. 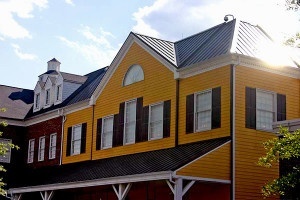 We install asphalt shingles, metal and copper roofing, and slate roofing. 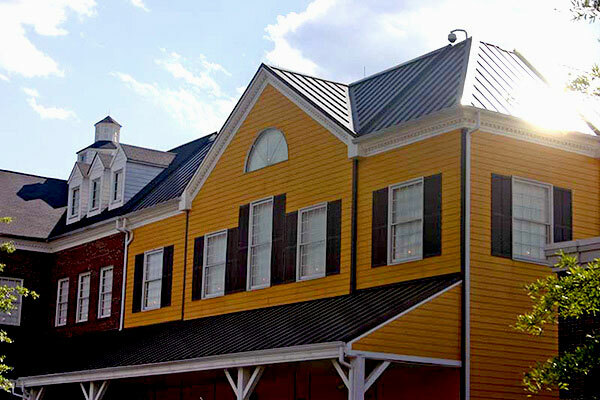 Our commercial roofing includes malls, condominiums, warehouses, office buildings, apartments, and churches.